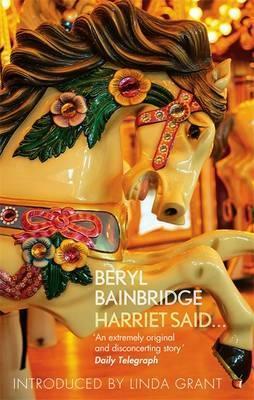 My opener this week is from Harriet Said by Beryl Bainbridge. 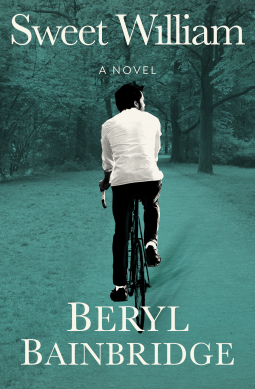 I’ve enjoyed all of Beryl Bainbridge’s books that I’ve read so far, so I’m keen to read this one – the first book she wrote and submitted for publication in 1958. However, it was rejected because of its content and was not published until 1972. 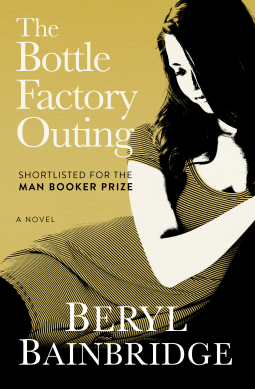 It is set just after the war in a Liverpool suburb near the Formby sand dunes where Beryl Bainbridge grew up. When I came home for the holidays, Harriet was away with her family in Wales. She had written to explain it was not her fault and that when she came back we would have a lovely time. We rode the roundabouts, shrieking among the painted horses, riding endlessly round and round, waiting for the Tsar to come. Two schoolgirls are spending their holiday in an English coastal town: Harriet is the older at 14 and the leader of the two. The 13-year-old unnamed narrator develops a crush on an unhappily married middle-aged man, Peter Biggs, whom they nickname “the Tsar.” Led by pretty, malevolent Harriet they study his relationship with his wife, planning to humiliate him. Their plan quickly goes wrong, however, with horrifying results.